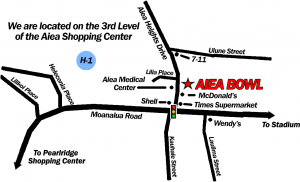 Have your next fun party function at Aiea Bowl! We have a variety of bowling and food packages available for birthday parties, celebrations, and corporate events. Aiea Bowl and our award-winning restaurant, The Alley Restaurant can provide you with a custom package to suit all your party needs. Our reservation department is open Monday through Friday from 9:00 AM to 5:00 PM. Please contact us if you have any questions or to make a reservation today! 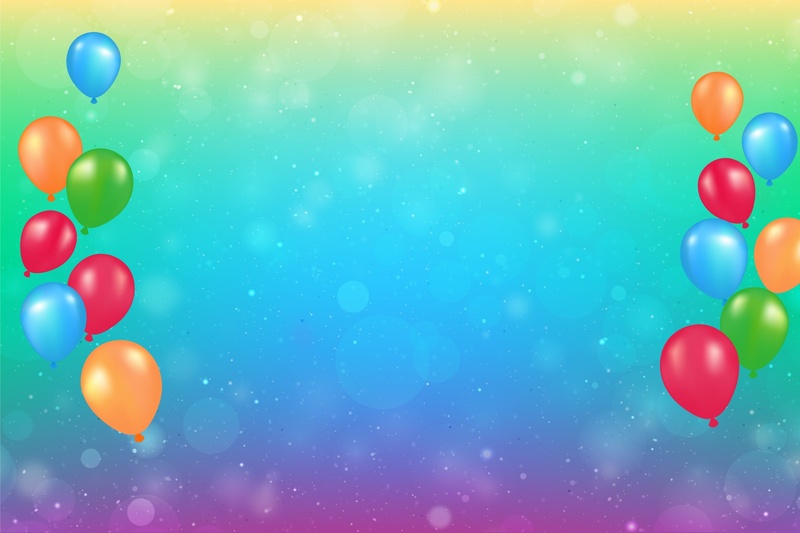 Make Aiea Bowl your birthday party headquarters! Our award winning restaurant, The Alley Restaurant, will please your palate with tasty food and treats such as Pizza, Tasty Chicken, Hot Dogs and Mega Crunch Fries. We do all the work from set up to clean up. You provide the people and we will provide the fun! Packages must be booked seven business days in advance. Custom options are available for full-house functions. Our event coordinator will be glad to provide you with options to suit your needs. We accept cash or credit card. Call (808) 488-6854 ext. 2 and our event coordinator or manager can assist you or submit a reservation form online and someone will contact you. Our reservation department is open Monday through Friday from 9:00 AM to 5:00 PM. We have a variety of packages available for corporate events, parties, and more. Aiea Bowl can fulfill all your party needs!